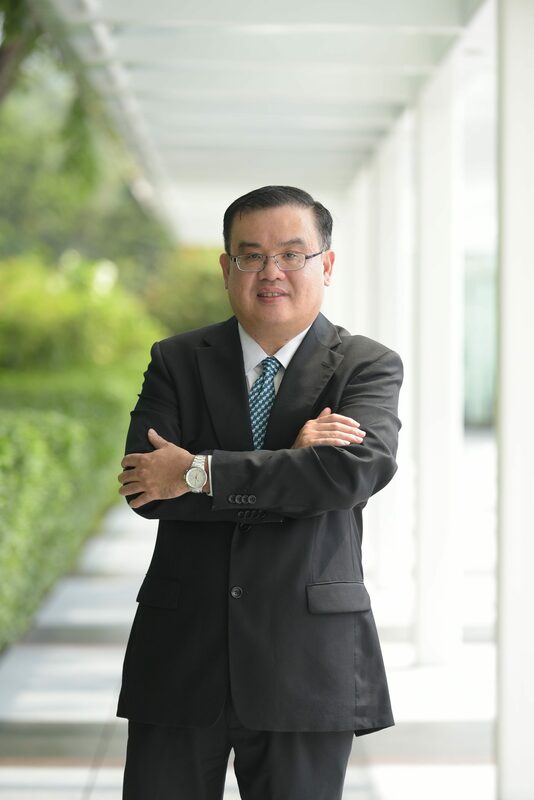 Patrick Ong graduated from Cardiff University and was admitted as an advocate and solicitor of the Singapore Bar in 1994. Prior to founding Patrick Ong Law LLC, Patrick was an equity partner in another established law practice. Patrick’s primary practice areas are in building construction and engineering, arbitration and general civil and commercial litigation. He has appeared at all levels of the Singapore Courts, including the Court of Appeal. He is also familiar with the various arbitration regimes under the Singapore International Arbitration Centre (SIAC), UNCITRAL Model Law and International Chamber of Commerce (ICC). Patrick has also successfully represented a local client under the COFREUROP Arbitration Rules of the Chambre Arbitrale Internationale De Paris. In the last 10 years, Patrick has also been active with counsel work under the Building & Construction Industry Security of Payments Act (“Act”) and has successfully represented clients in numerous adjudication cases under the Act. Patrick is also an accredited adjudicator with the Singapore Mediation Centre under the Act since around 2010. Reported construction adjudication cases include Progressive Builders Pte Ltd v Long Rise Pte Ltd  5 SLR 689 (service of payment claims), Liao He Pte Ltd v JFC Builders Pte Ltd  SGDC 23 (Court’s jurisdiction to set aside adjudication determination under the Act). Besides contentious work, Patrick also advises on non-contentious matters, such as corporate and commercial matters, negotiations and mediations. Patrick also advises on intellectual property law, including the registration of trademarks and patents in Singapore and worldwide. He has also appeared as counsel in contentious trademark proceedings before the Intellectual Property Office of Singapore (“IPOS”). Patrick also serves as an Honorary Steward at the Singapore Turf Club, a proprietary club of the Singapore Tote Board.